The term rehabilitation is often interpreted as additional or supplemental effort to help maximize restoration of the patient. 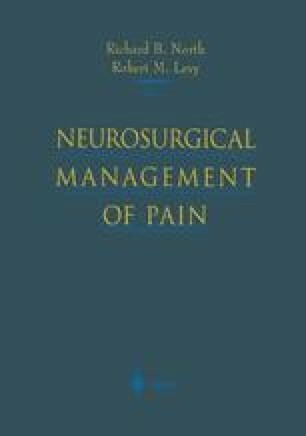 In fact, rehabilitation medicine should be considered as a primary and early approach to the management of patients with pain, and should be considered as part of an overall treatment plan that is proactive and not an afterthought to management. The importance of rehabilitation medicine is such that the failure to involve this discipline, primarily or secondarily, can be more predictive of outcome than the response to other treatments, even surgery. Nowhere in the field of pain is this consideration more evident than in the management of low back pain. The topic is so broad that this chapter will attempt to focus on those elements that are necessary to realize the importance of the rehabilitative approach. This is, in essence, the nonsurgical management of low back pain.